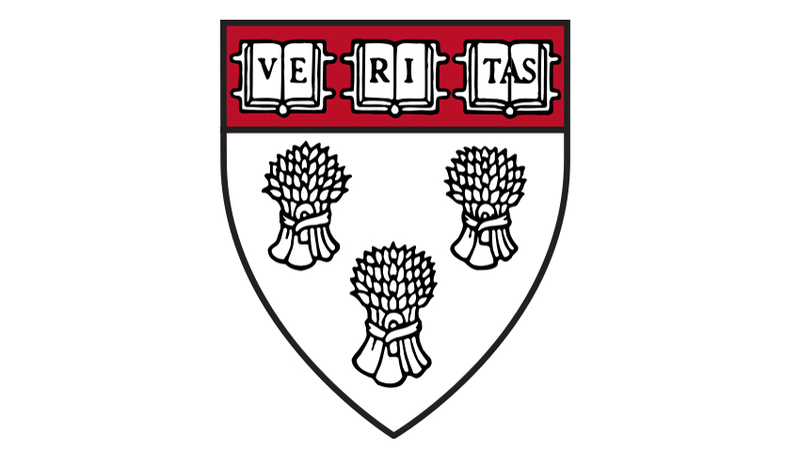 AFTER THREE MONTHS of deliberation, a committee of Harvard Law School (HLS) professors, students, and alumni recommended abandoning a controversial shield linked to slavery as the school’s official symbol Friday. HLS’s shield displays the crest of the slaveholding Royall family, whose fortune endowed the school’s first faculty chair. Dean Martha Minow created the committee to study the shield in November, after portraits of African-American law professors hanging in Wasserstein Hall were found defaced with strips of black tape. A student group calling for the shield’s removal, Royall Must Fall, began organizing early last fall. Their demands gained currency after a wave of protests of racism on university campuses, at Harvard and elsewhere, during the last academic year. Reclaim Harvard Law School, a racial-justice group formed in the wake the defacement of the portraits in the fall, welcomed the recommendation to drop the shield on its Facebook page, but stressed that it would continue to call for larger reforms at HLS. Among the group's central and most ambitious demands are changes to the legal curriculum, which group members say does not adequately address the role of white supremacy in American legal history. Despite its recommendation, the report takes a restrained approach to the Royall family’s history, disputing a claim made by some activists that the Royalls were responsible for the murder of 88 slaves involved in a revolt. Two of the committee’s 12 members, including Professor Annette Gordon-Reed, one of those whose portrait was defaced in November, wrote a dissenting opinion that argued that abandoning the shield would distance HLS from a legacy of slavery that it should instead confront honestly. “Disaggregating the benefit achieved from the labor of the enslaved—the money accrued from the sale of Royall land—from the ‘burdens’ of being constantly reminded of from whence that money came, and of letting people outside the community know from whence it came, would be an abdication of our responsibility to the enslaved and a missed opportunity to educate,” the dissent argues. Gordon-Reed distinguishes her position from that of critics who condemn student activists for demanding that colleges repudiate offensive language and symbols. “Certainly, the blanket condemnation—‘these kids today!’—is just a case of the well-known practice of the older generation looking at the youngsters and finding them wanting...Many complaints about offensive symbols are totally legitimate,” she wrote in an e-mail. But unlike symbols like the Nazi and Confederate flags, which were created and wielded as symbols of oppression, she believes the Royall family’s crest can be reimagined to remember Harvard’s link to slavery, and even to recognize the enslaved that created Isaac Royall's wealth. Mann, himself a historian, along with other committee members, said abandoning the shield would not mean erasing Harvard’s connections to slavery. “Historians have a professional and moral imperative to confront the past unflailingly,” he said. “Retaining the shield would be an impediment to engaging that part of our past.” Many American institutions, he pointed out, have benefitted from wealth built on slavery, which they can interrogate without being captive to slavery’s symbols. The committee’s recommendation follows the announcement last week that the College would drop the “House master” title—which House heads and some students felt alluded to slavery—in favor of “faculty dean.” Similar symbolic changes are taking place at peer universities. Princeton announced last fall that it would stop using “master” in its residential college system. Yale affiliates are debating doing the same, as well as renaming Calhoun College, a residential college named for white supremacist Yale alumnus John C. Calhoun.